The fundamental need to read and write is no different for the blind as others. They too cannot replace literacy for any digital or auditory alternative. Studies have often shown that voice synthesizers as modes of teaching do not bring about equivalent results as compared to Braille learning. The latter provides one with opportunities of enjoying their student life and also achieve well academically. 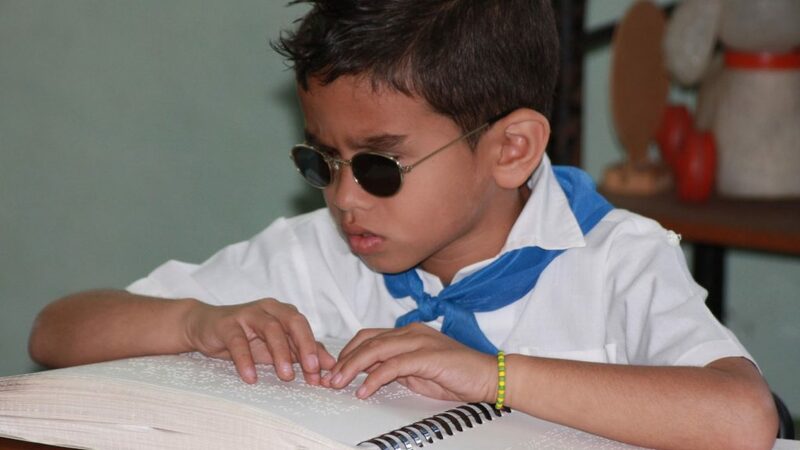 The website educates the society about Braille learning and writing. It explains the history and the current usage of Braille for people who have a visual impairment. Braille refers to the tactile writing and reading system used by blind people through raised dots which is tangible and can be felt by fingers. 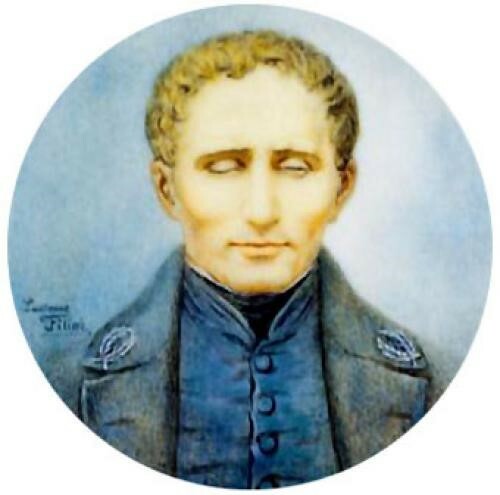 Today, the entire world recognizes Louis Braille for the system that has united millions of people. The disabled no more has to stay illiterate, they can achieve their desired ambitions in life because they are educated at the same level as everyone else. 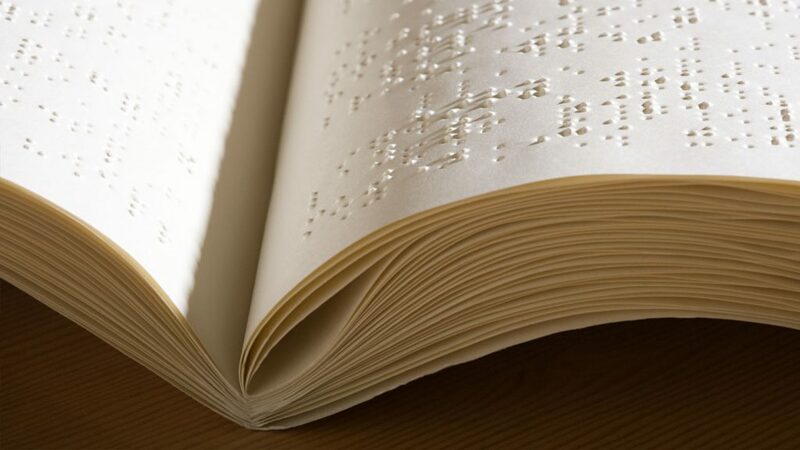 Literally, any books or text can be converted to Braille now, the advancements of internet and technology have enabled us to convert a normal text into Braille using online translators. Several gadgets have been developed to revolutionize Braille by incorporating it into the screens in a cost-friendly manner. Some examples include InsideONE, BLITAB, Amazon Fire Tablet, Kindle etc. What It Takes To Master The Use Of Braille? How Alphabets And Numbers Are Written In The Script? Copyright © 2018 libbraille.org All Rights Reserved.